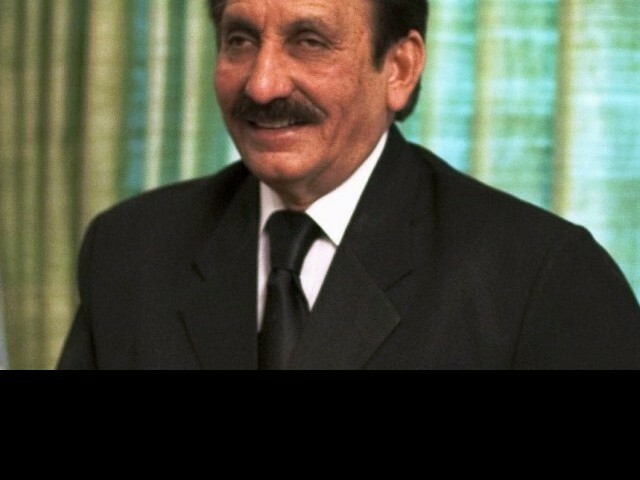 The time for Mr Justice Iftikhar Chaudhry, the Chief Justice of Pakistan (CJP), has come to an end. Like him or loathe him, the fact remains that the CJP has managed to stay in the news constantly since 2007 and he has managed to create quite a following for himself. He is, after all, the same man who went into a room with an army general and refused to resign when he was asked to do so on March 9, 2007. Instead he stuck by his guns and what followed was the beginning of the movement for the freedom of judiciary which brought to an end the tenure of the general. The said general now faces a trial for treason while the CJP leaves having served eight years in office. His tenure, filled with judicial activism, shall forever be considered as one where the Supreme Court of Pakistan asserted its authority and sought to establish the independence of judiciary. Rather than being intimidated by the government and its functionaries, the continued use of suo-motu powers saw the CJP not leave any issue of public importance untouched. Be it the rise in prices of petrol, electricity shortage, corruption in the government, missing person, Balochistan unrest, Karachi violence, rental power, privatisation or any other issue of the sort, he tried to fix them all and did what he could do in his judgment to hold those responsible accountable to law and correct their wrongs. In his quest to establish the rule of law, the CJP, time and again, had the heads and officers of law enforcement agencies (like the FIA, rangers, police, and Frontier Constabulary) appearing before the supreme court in various matters on a regular basis. Ministers were also summoned from time to time, proceedings were initiated against Hussain Haqani, Pakistan’s Ambassador to the United States and a unique precedent was set when the sitting Prime Minister Yousuf Raza Gilani was held to be in contempt of court in April 2012. It was this ruling which led to his disqualification, bringing an early end to his tenure. The average Pakistani saw men with power being held accountable for their actions. In a country where processes in the past were often floundered, new precedents were established by way of judicial intervention. Decisions were questioned and the government has been required to take corrective action. This, in itself, is an achievement and it is for this that the CJP will always be remembered. For all his critics, and he does have many, the CJP was most often criticised for going overboard with his use of suo motu powers. The constant interventions were seen by some as an abuse of power. 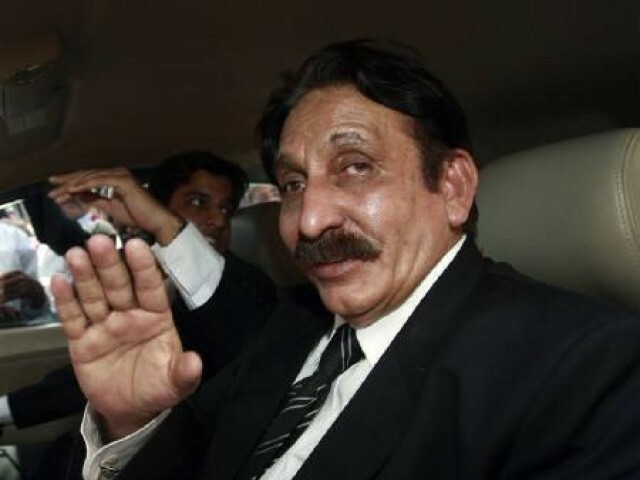 The CJP was accused of wanting to be in the limelight and being the saviour of the masses. The constant endeavours to resolve problems often ended up protracting issues. The supreme courts inability to have its decisions implemented in an effective manner was also a cause of concern. Be it the Asghar Khan decision or the Karachi law and order case, the masses have had difficulty in understanding what difference the supreme court has actually been able to achieve despite both decisions being correct in law and reason. The Malik Riaz and Arsalan Iftikhar matter also did the CJP no favours. The fact that the CJP was not aware of his son’s dealings reflected negatively on him. Whether the controversy was planted or not, it did serve its purpose in enabling the CJP’s critics to undermine, and question his integrity and capability. Another criticism faced by the CJP was his inability to carry out meaningful reforms in the lower reaches of the judiciary like the lower courts, which is where a bulk of matters affecting the common Pakistan are heard and decided upon. Effective reforms could have helped courts become corruption free and access to justice for all being ensured in the long term. However, the CJP’s legacy does not end with his tenure. This is just the beginning of the future for our judiciary which should continue to be independent. His attributes should be used positively and steps should be taken to strengthen our courts. The mistakes should not be repeated. A balance should be struck with the use of suo-motu powers. Excessive intervention should be avoided and instead the focus should be on working on reforming the lower courts with the objective of training judges to perform better. The system of checking the government, the authorities and the legislature in exceeding their authority should continue to be nurtured and harboured. Mr Justice Tassaduq Hussain Jillani, the incoming chief justice, should aim to consolidate the gains and move ahead with the agenda of ensuring the independence of judiciary. May he have all the success in his endeavours and take us forward as a nation in which all are equal before the law. Presidential elections: Is Mr Mamnoon Hussain the right choice? 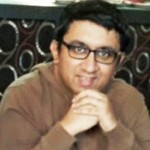 Elections 2013: What's in it for Karachi? he allowed an Army Chief to work as a president. he took suo-motos’ but the end result is a big NOOOOO. all cases r still in pending.